Have you ever been to a Blogger Conference? If not, you should make it a goal to get to one. It is a community like no other- full of women (and men) coming together to support and inspire each other. You’ll meet new friends, connect with old friends, network with sponsors and learn something new. Take a look at this list and see where the next blogging conference is in your area! A conference for women bloggers who lead with heart. One of the only conferences in the Northeast, you will leave feeling equipped and encouraged to grow your business. “A two-day event, SearchLove brings together some of the world’s leading thinkers in online marketing. There you have it! Do you know of any other conferences that I can add to this list? JOIN THE WAITING LIST FOR THE BWH CONFERENCE! Want to be notified when the registration opens for the Blogging With Heart Conference? Leave your email below to be kept in the loop! The Blogging With Heart Conference will take place in the Northeast in late Spring of 2019. You have been added to our waiting list for the Blogging With Heart Conference! You’ll be kept in the know and given some exclusive behind the scenes access as we prepare for an amazing conference! If you aren’t already in the group, check out Blogging With Heart on Facebook and join a group of heart centered women! oh gosh so much information!! Thank you, hope some are near me!! Hi Angela! You are welcome, I hope you find one that you love! Will be checking close to see what is happening close to where I live. Great information. Thank you for telling me about those Heather!I will add them to the list. Thank you so much for sharing all these blog conferences! I have never heard of most of them on your list! You are very welcome Kiara, there’s so many! I’m glad it is helpful Alice! 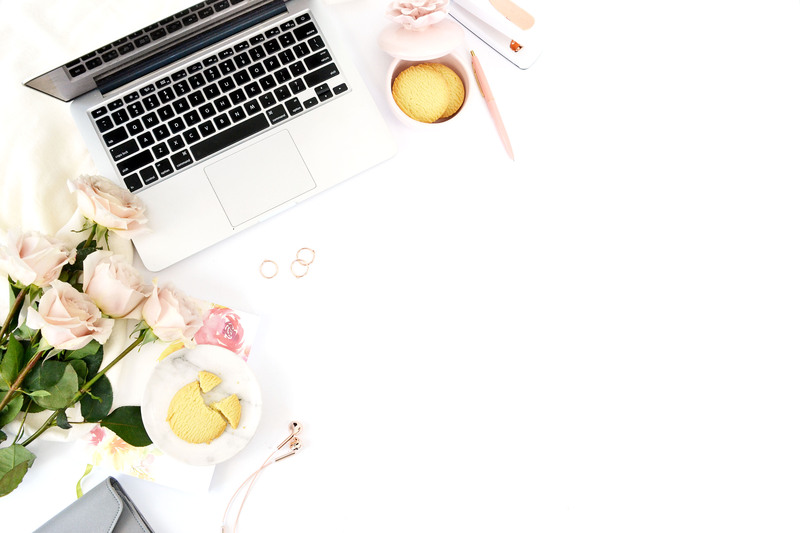 I’m going to the Blog Societies conference in August and am so excited! I do want to attend more to meet more bloggers so thanks for the list! You are very welcome Greta! Enjoy Blog Societies! wow thanks for compiling this exhaustive list..really helps fellow bloggers. Great post. Pinned it as well. Great roundup! I usually go to BlogHer but am bummed to be missing it this year. Hopefully I can find another one to attend! Hi Rachel! I have never been to that one but I have heard great things! I hope you can find another! Thanks for the comprehensive list! I have been dying to go to a blog conference. Holy cow…what a giant list! Who knew there were so many blog conferences?! I’ve been itching to go to one…so I look forward to digging through these and finding one near me…thank you! I’ve always wondered about Blog Conferences and if there are multiple conferences for different niches and needs! Thank you so much for sharing this information! Pinning for reference!! Thanks for the HUGE list! 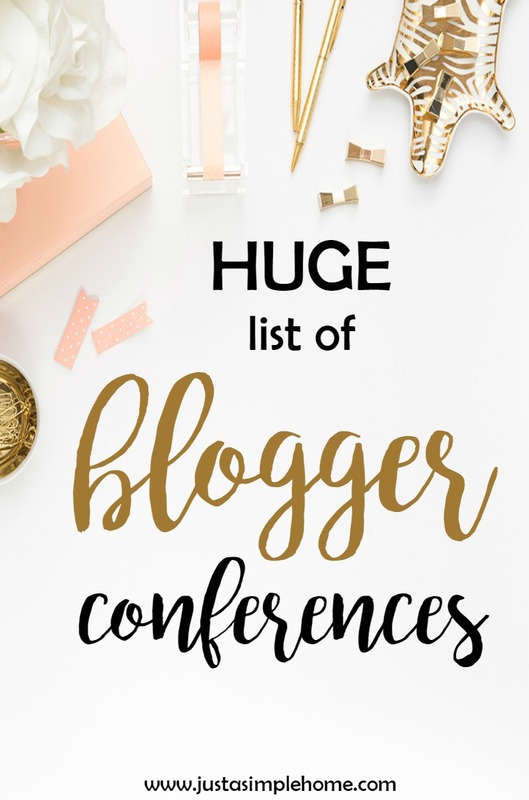 I’m hoping to attend a blog conference before the end of the year and this list makes finding one so much easier. Have you attended any of these? Any recommendations from people you’ve heard of firsthand? I’d love to attend one near me! Oh I want to go to the one in Southlake, Texas so bad but it is the same weekend as our vacation 🙁 Are you planning on going to any of these?